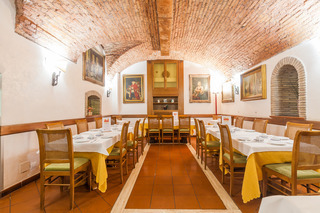 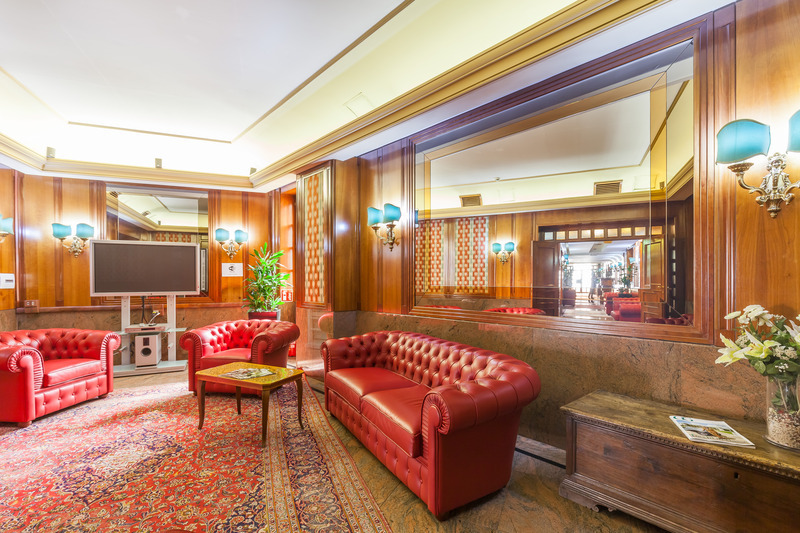 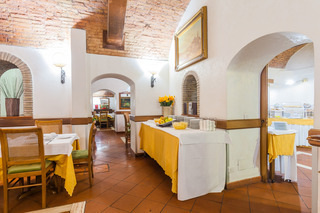 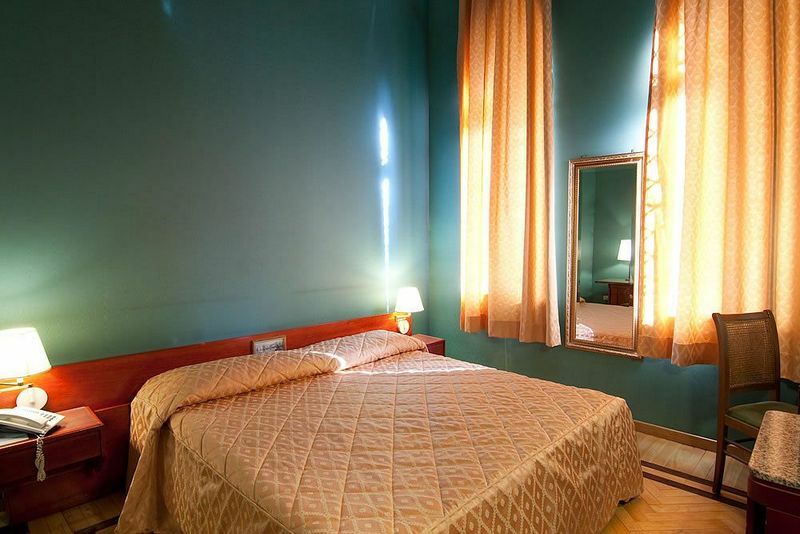 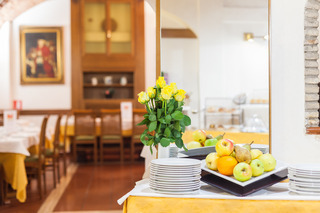 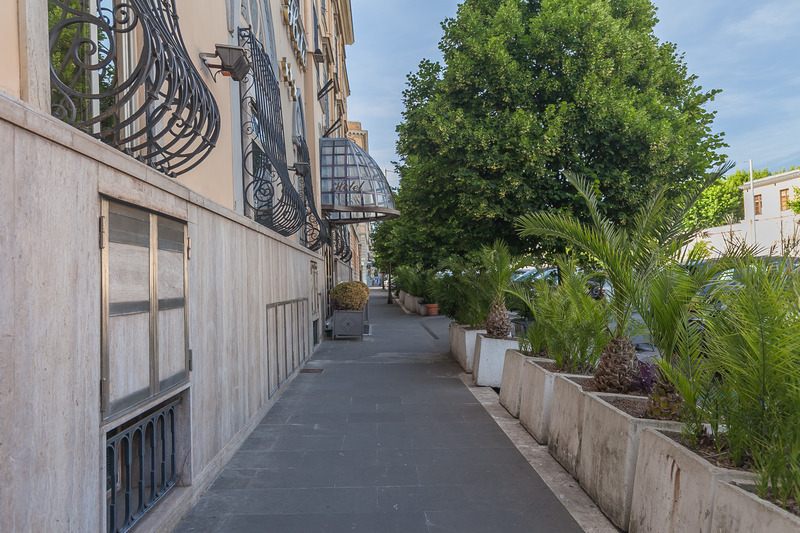 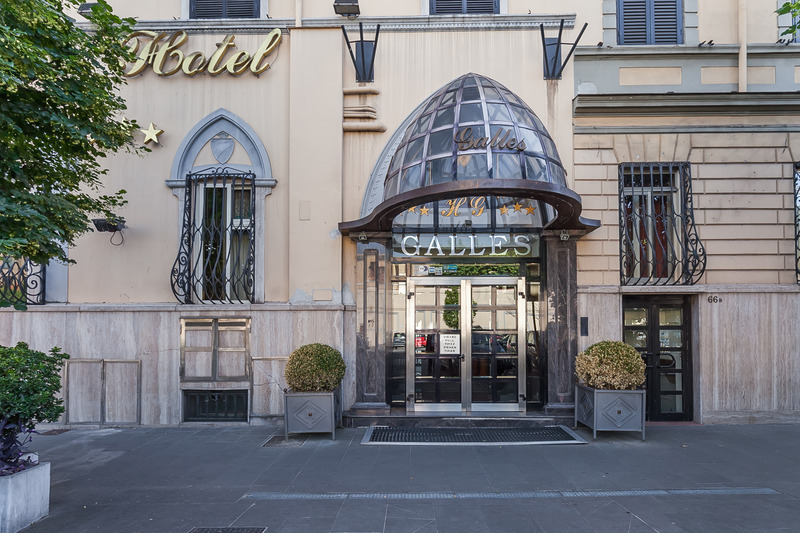 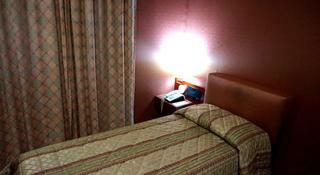 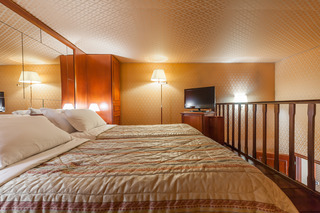 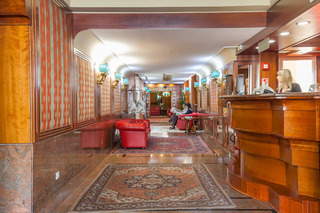 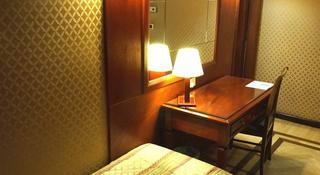 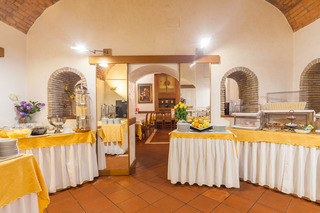 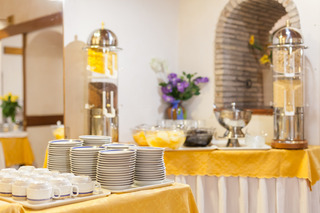 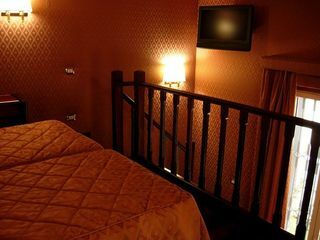 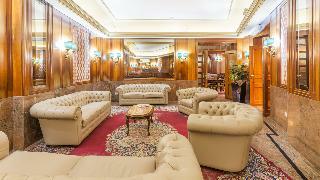 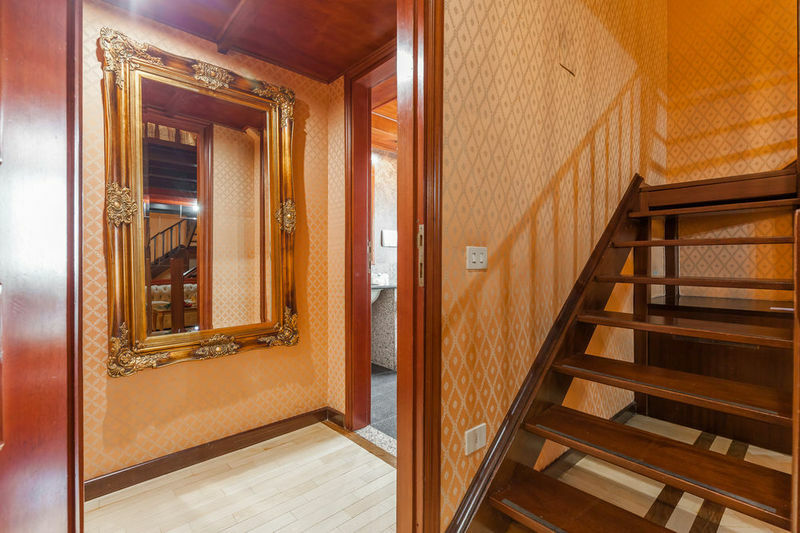 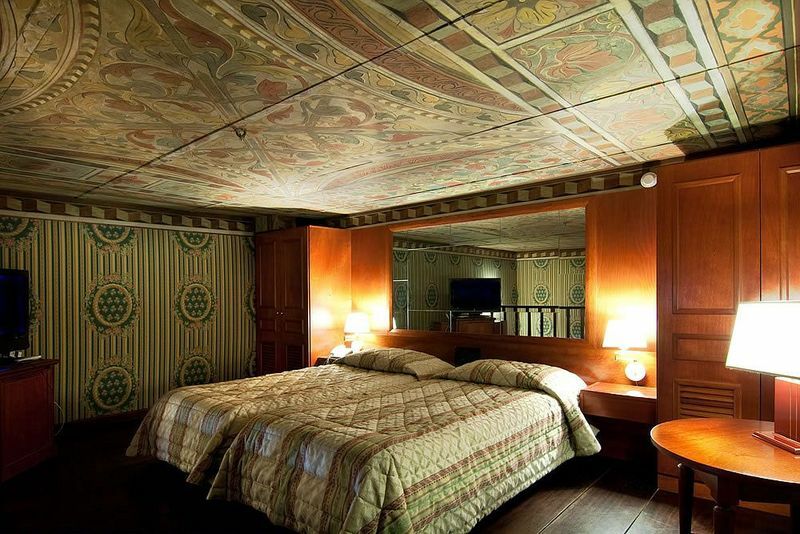 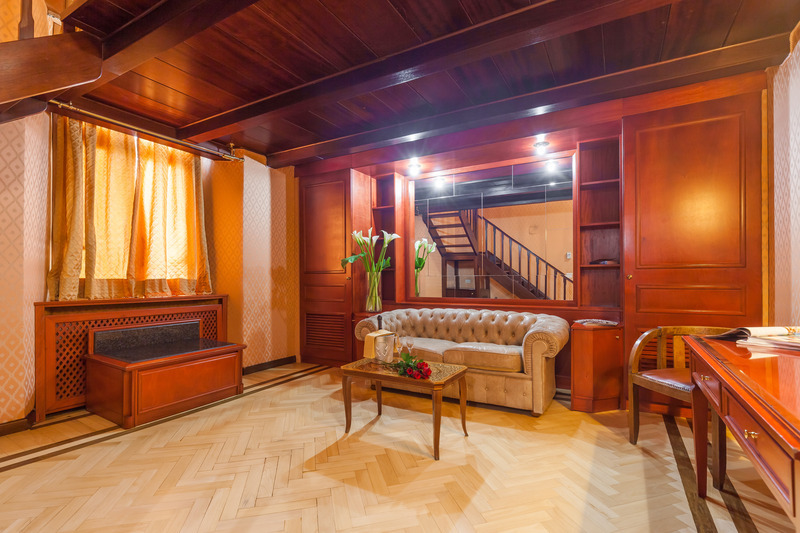 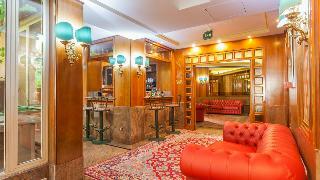 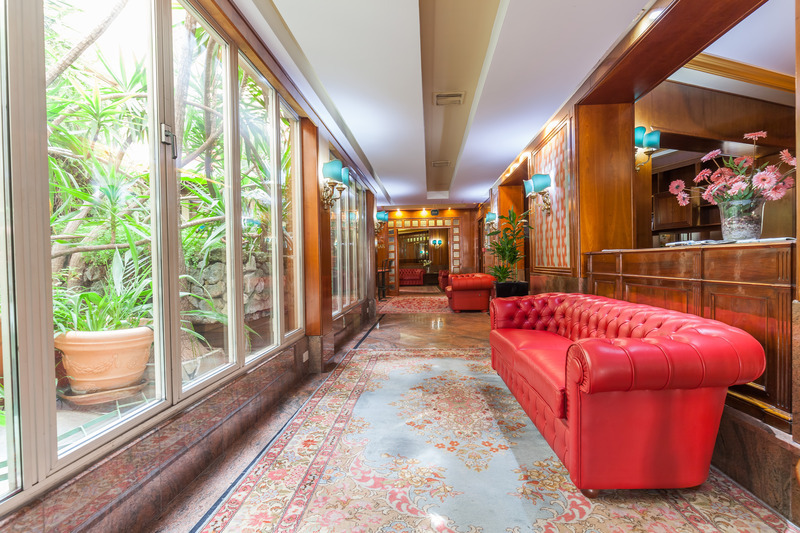 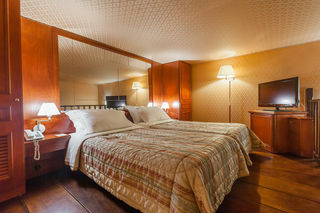 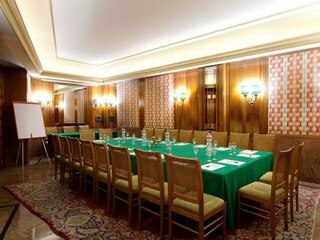 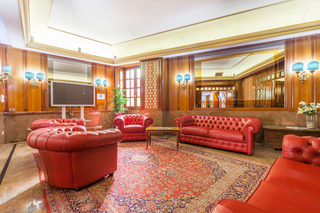 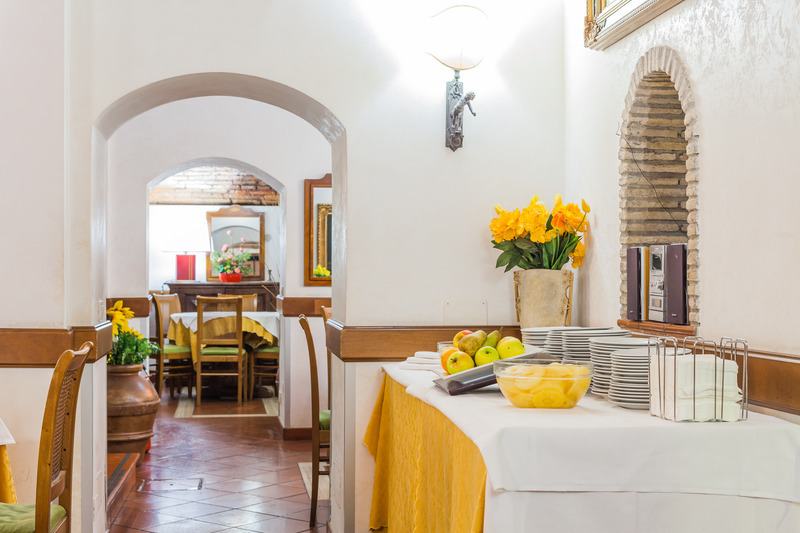 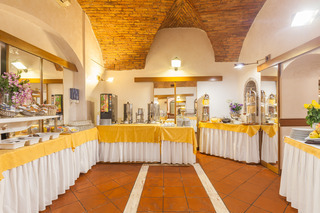 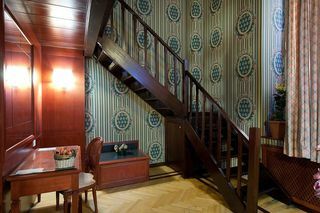 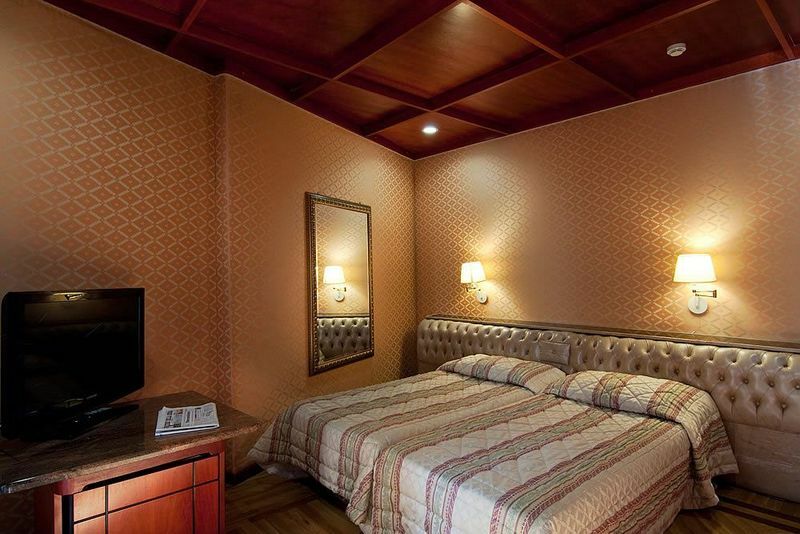 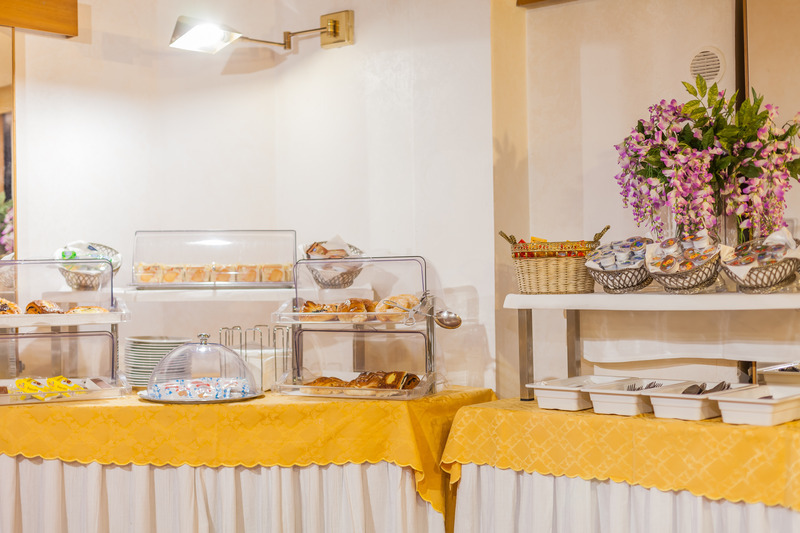 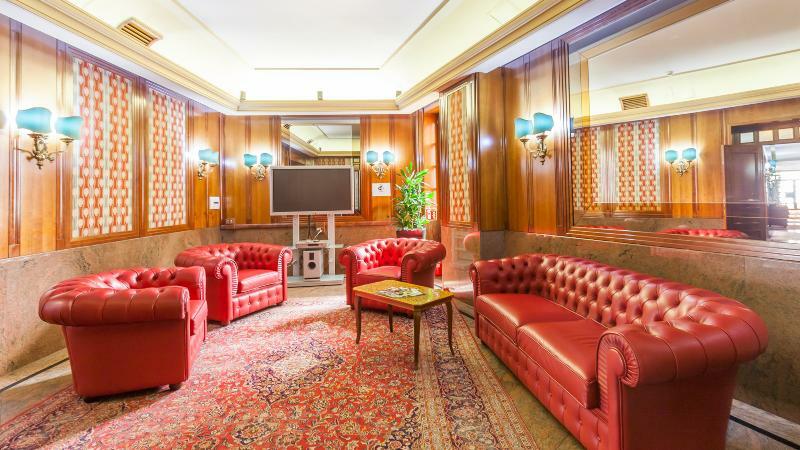 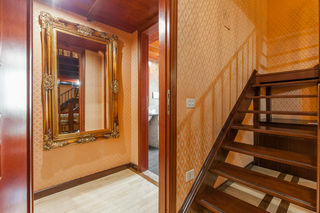 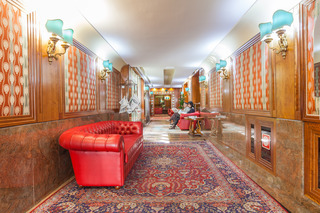 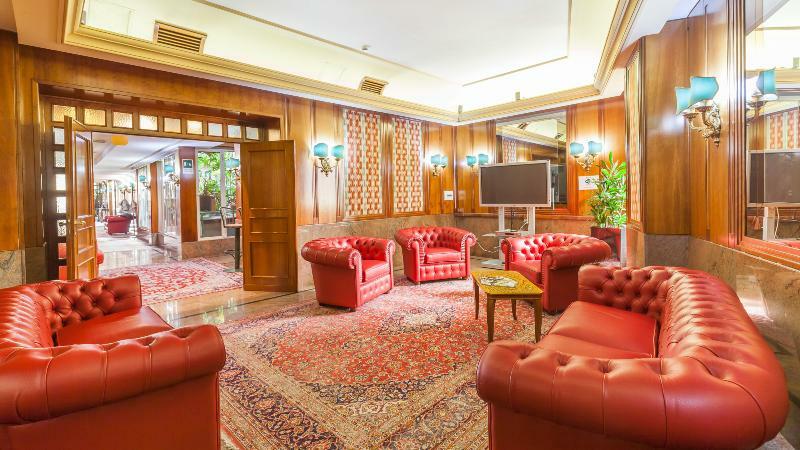 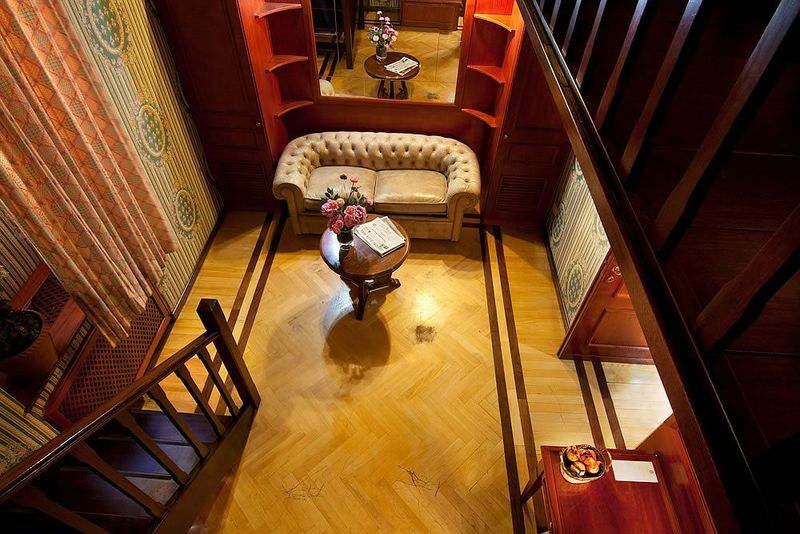 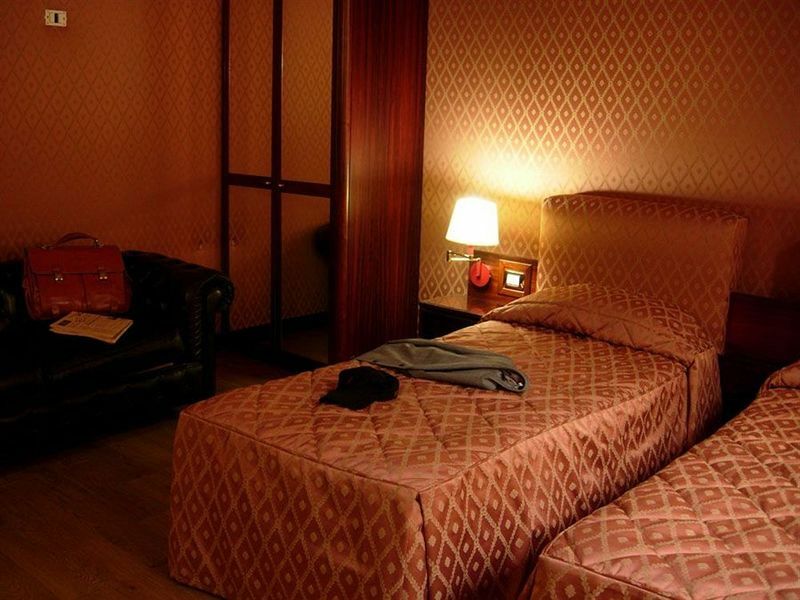 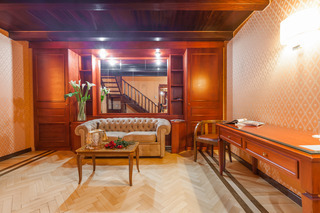 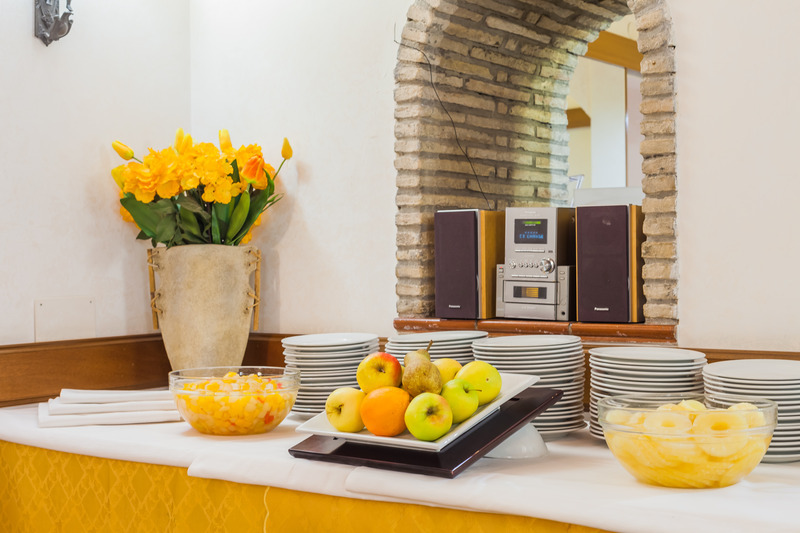 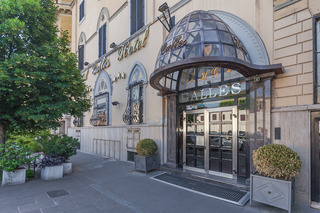 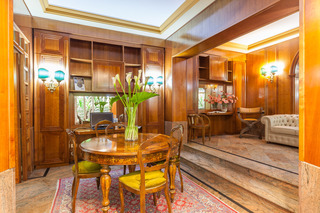 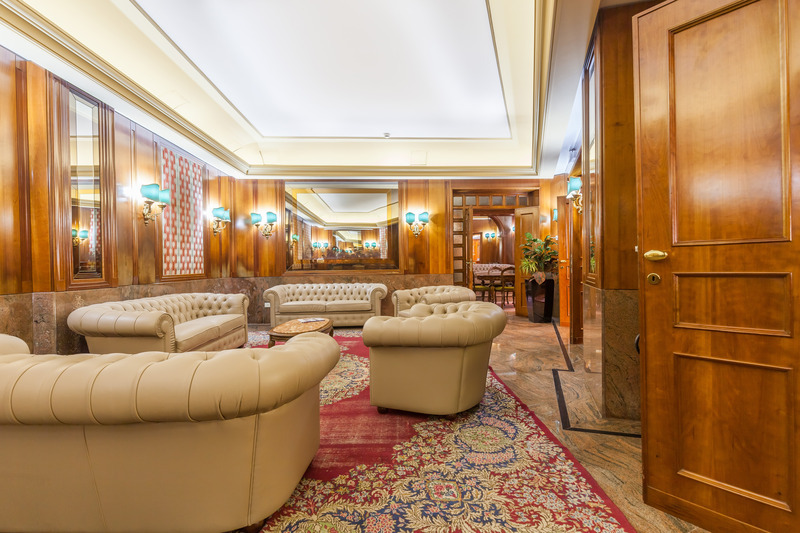 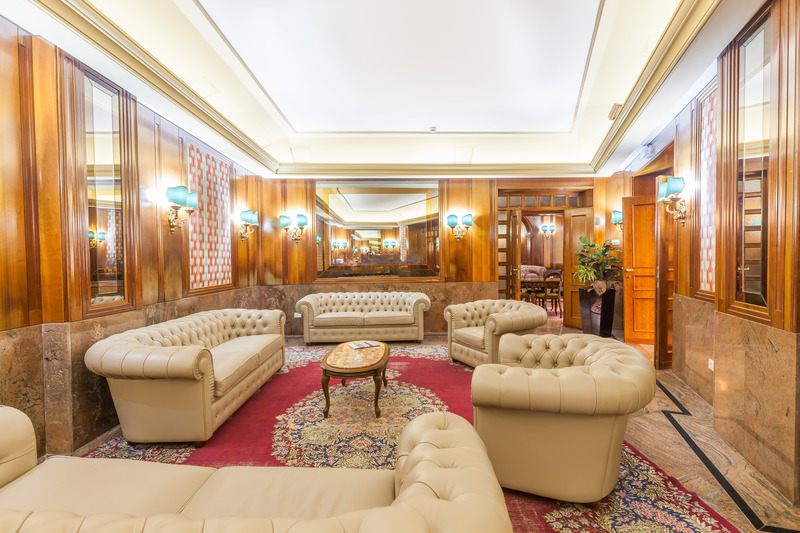 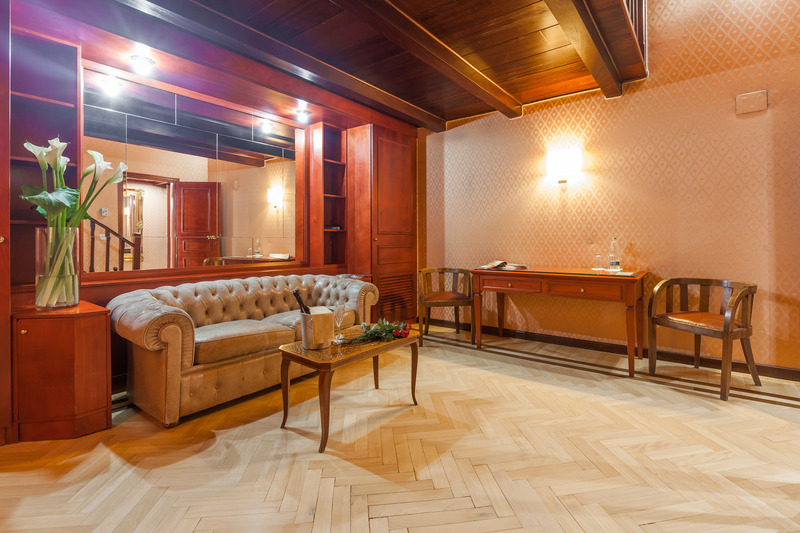 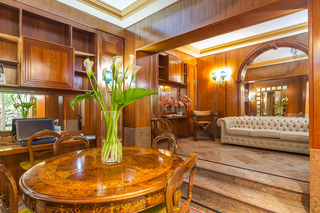 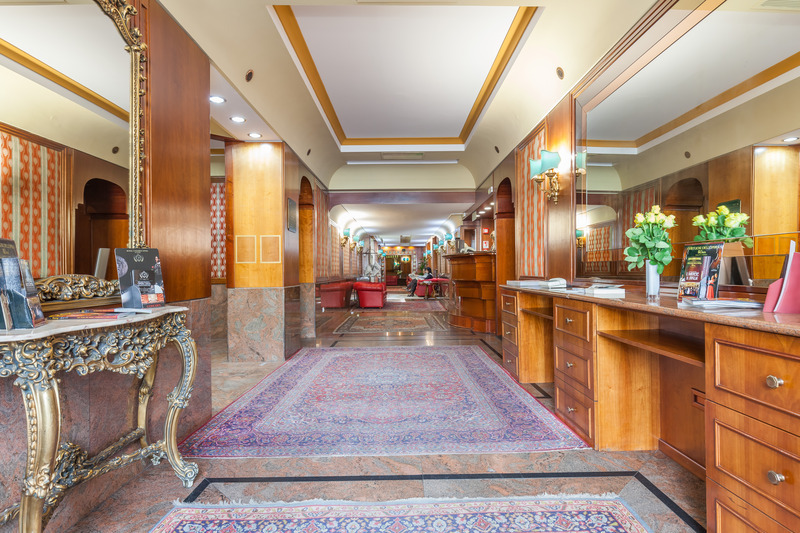 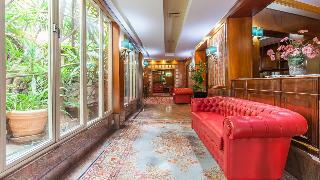 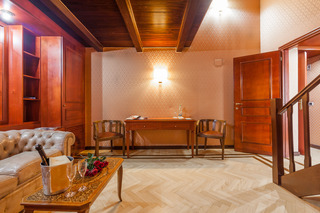 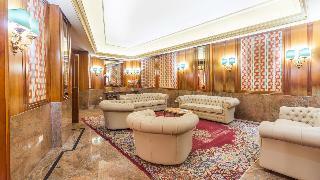 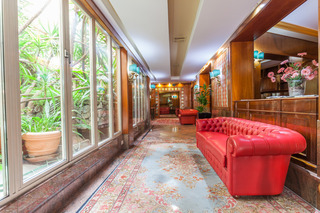 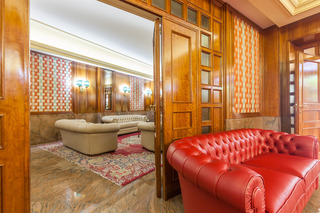 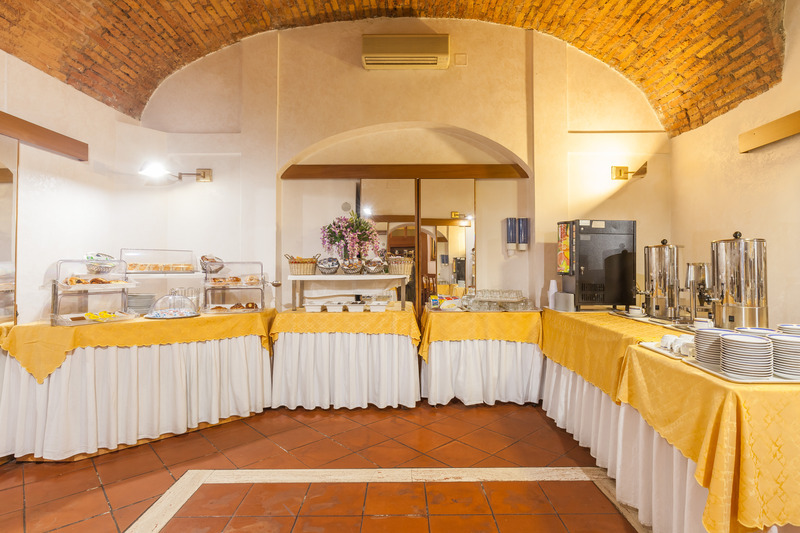 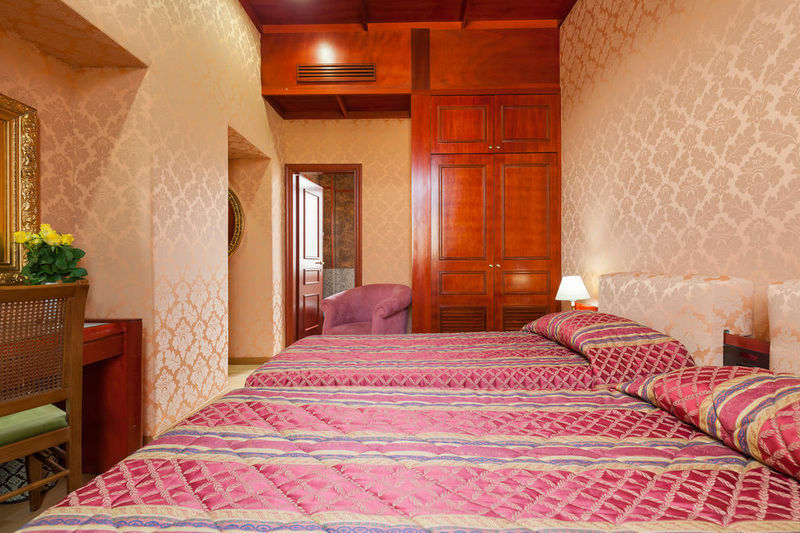 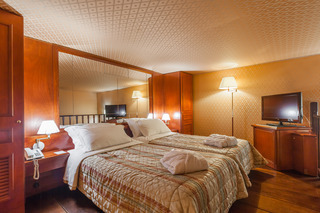 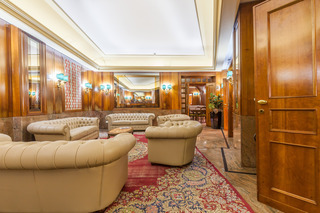 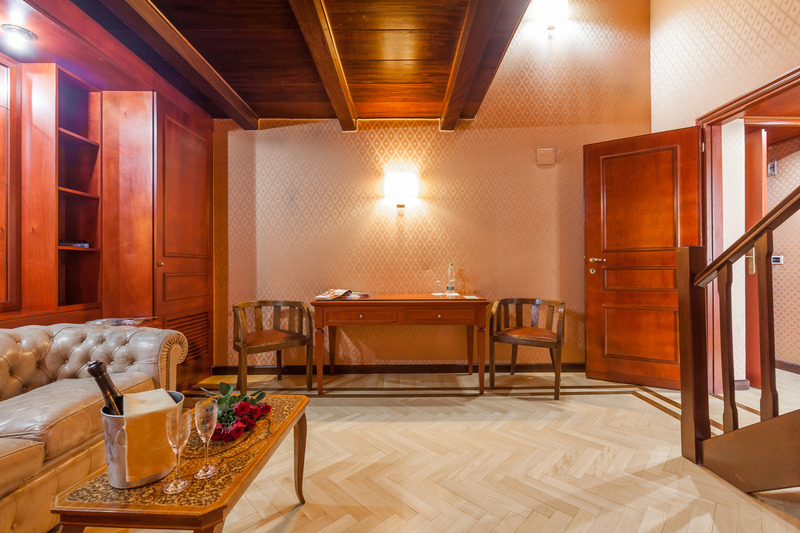 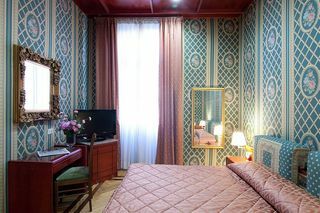 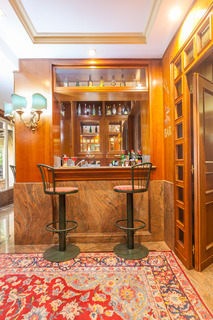 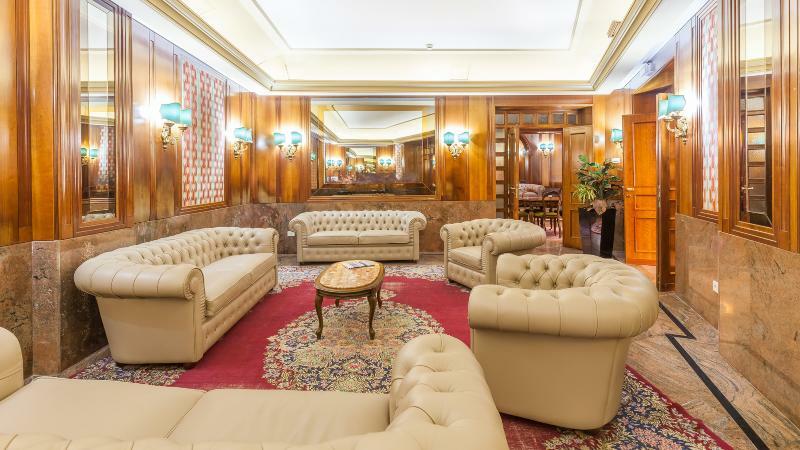 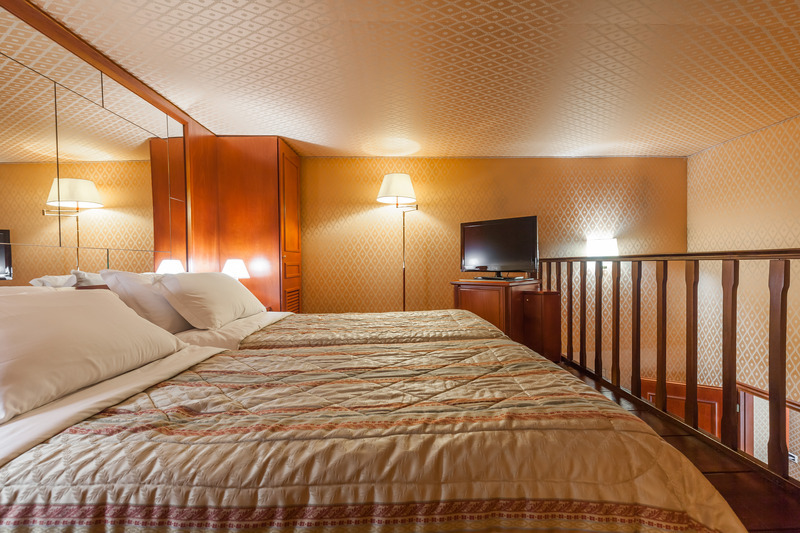 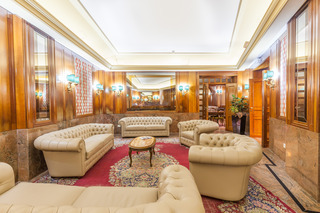 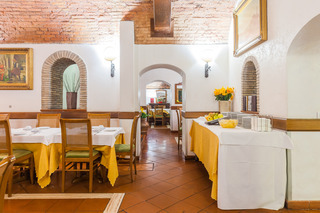 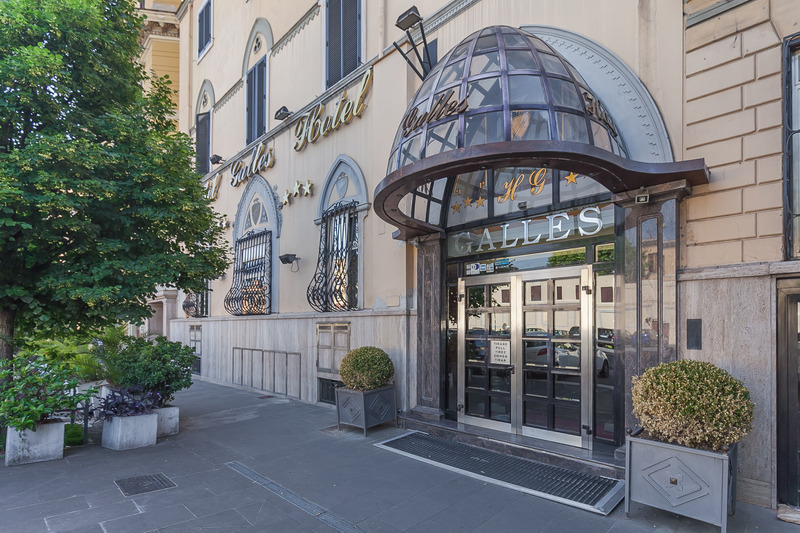 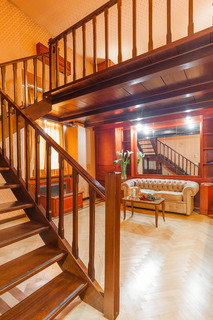 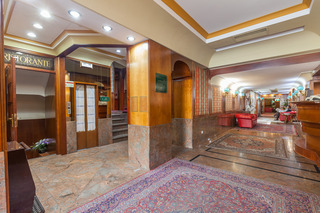 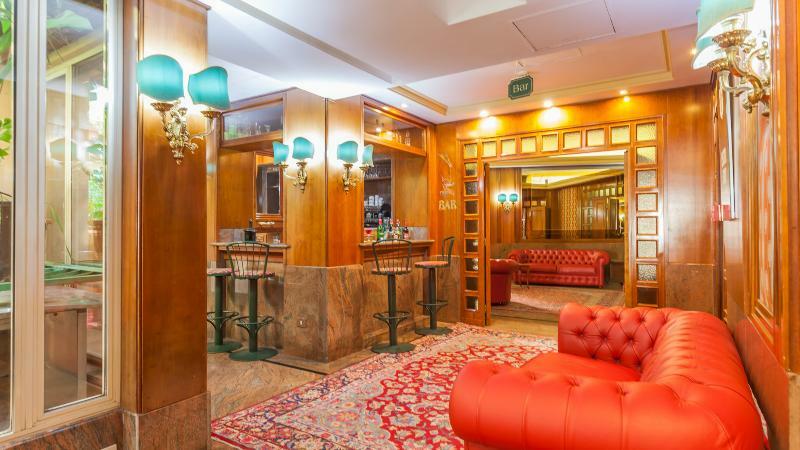 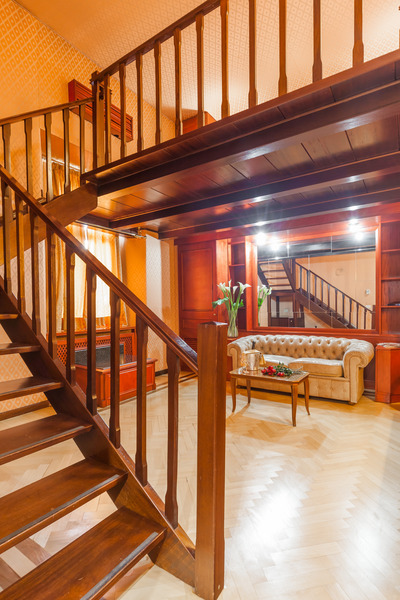 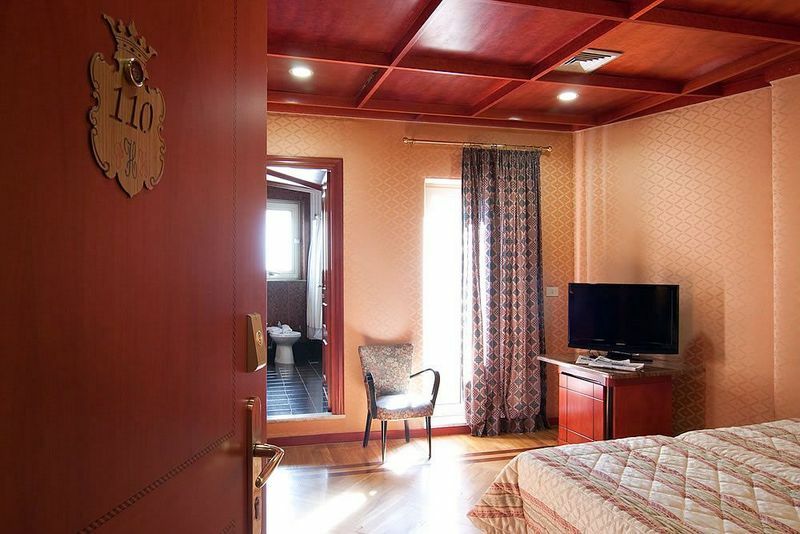 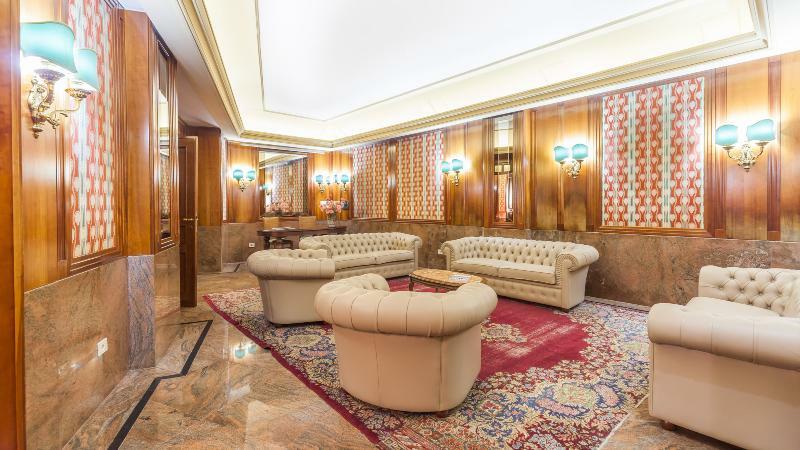 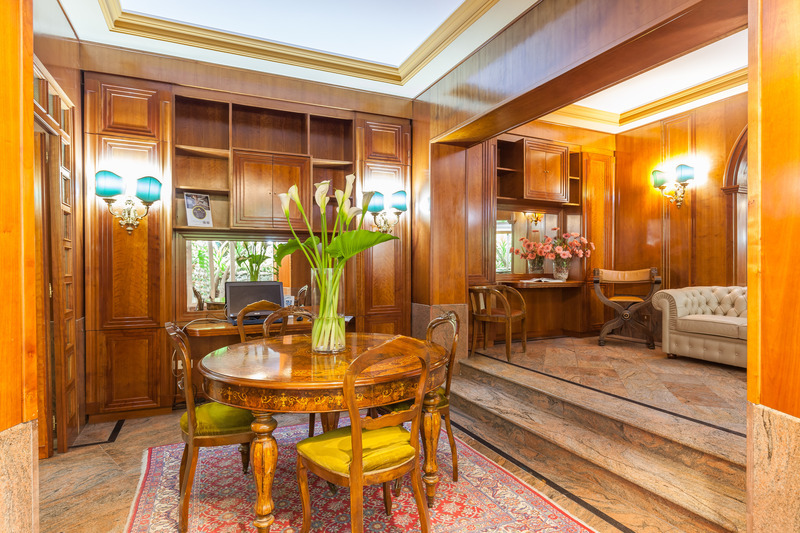 This hotel is in a prime central location, directly opposite Rome's national library, on Viale Castro Pretorio. 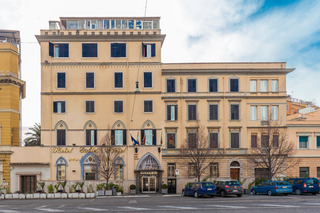 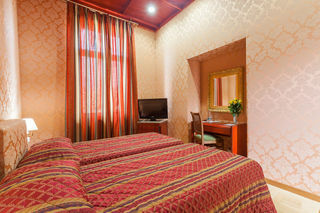 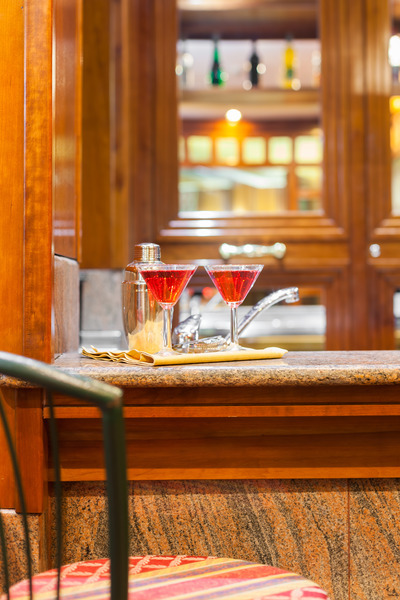 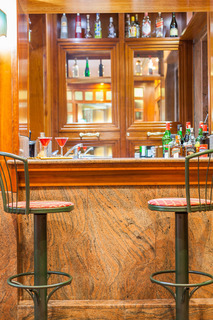 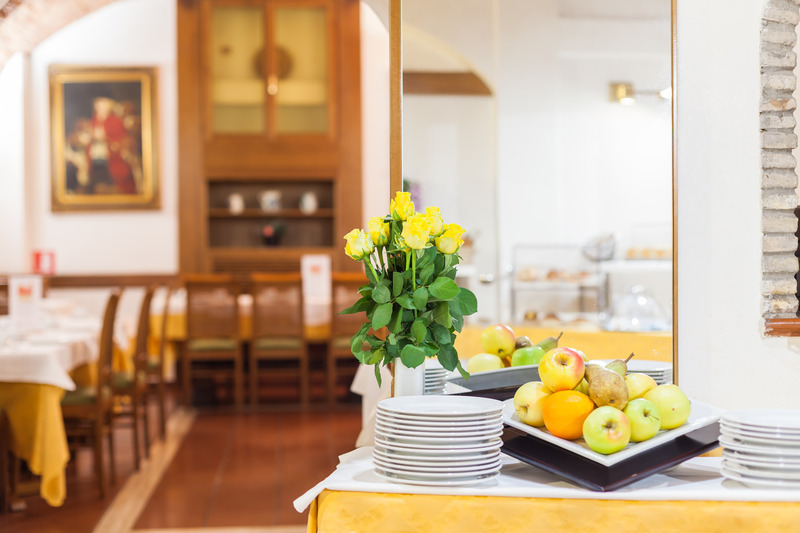 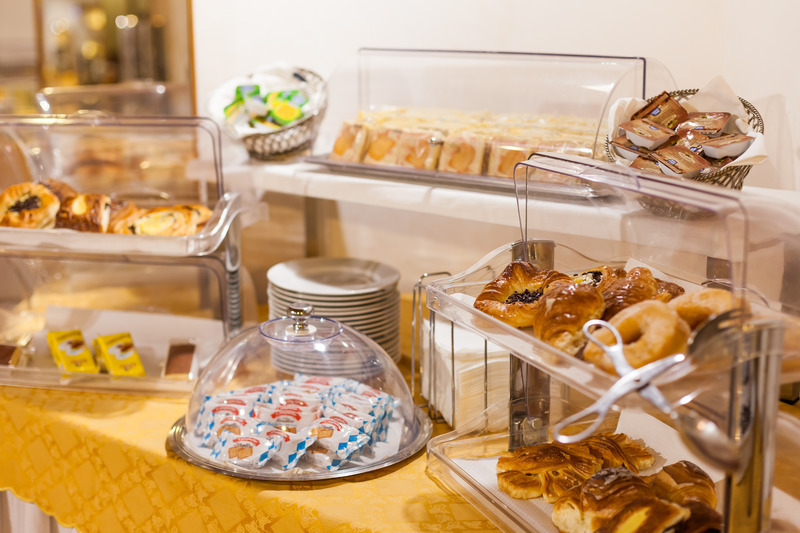 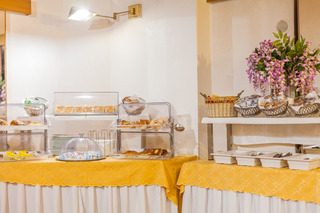 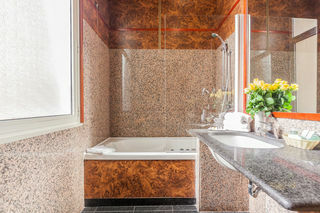 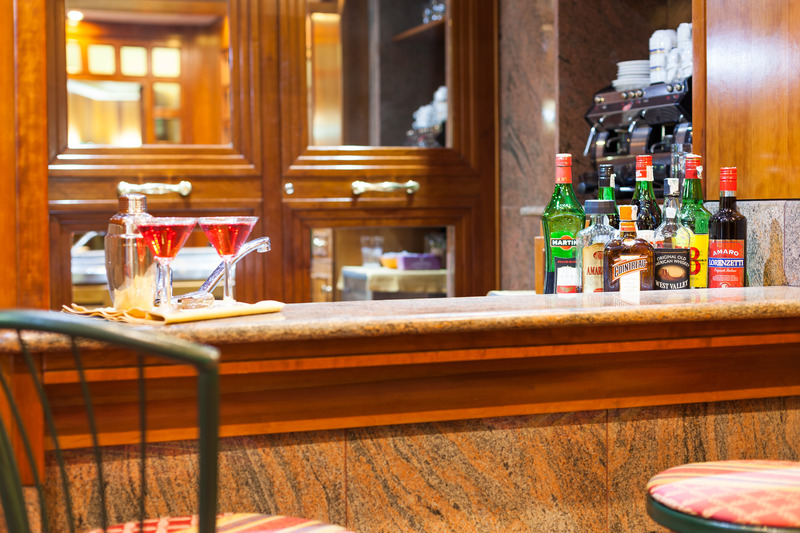 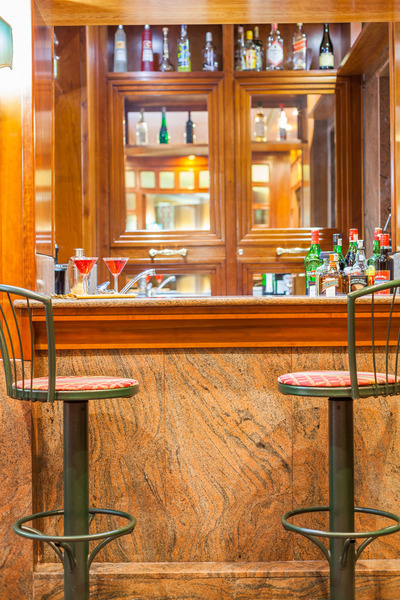 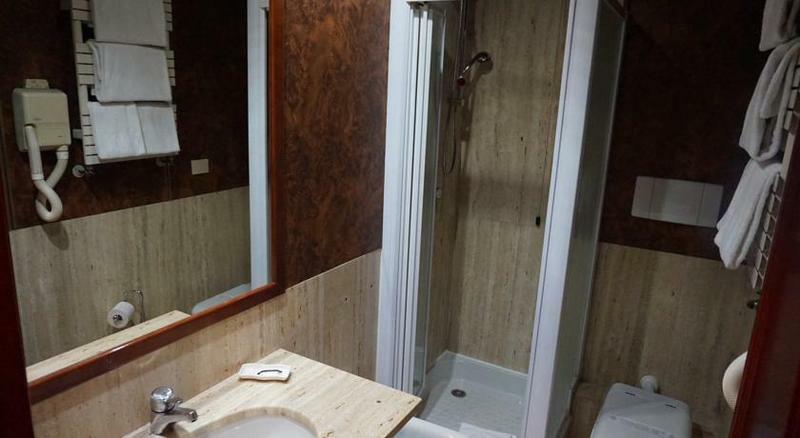 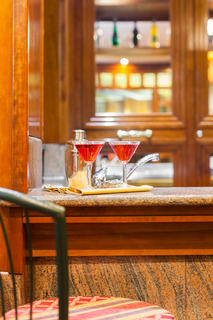 La Sapienza University, the famous Via Veneto and Villa Borghese are all within minutes of the hotel. 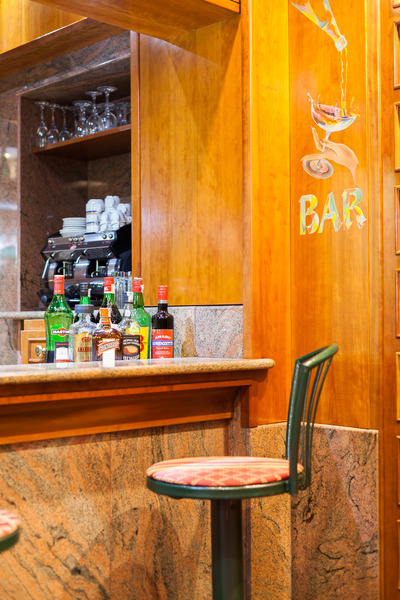 There is a plethora of shops, restaurants and bars located just metres away. 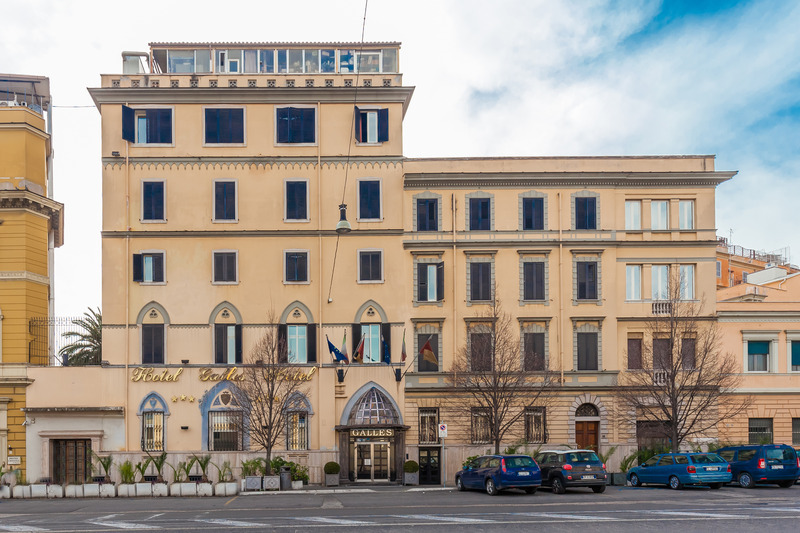 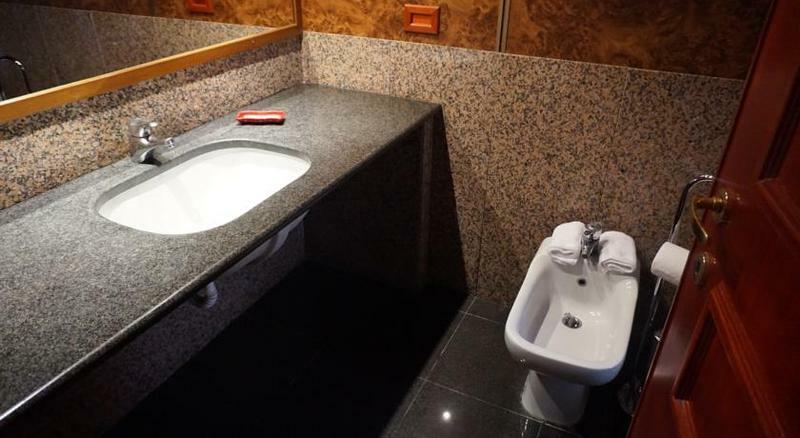 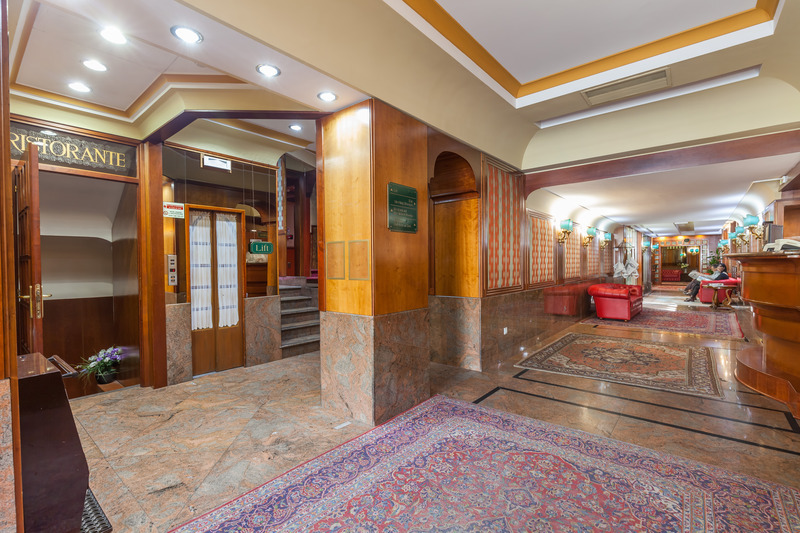 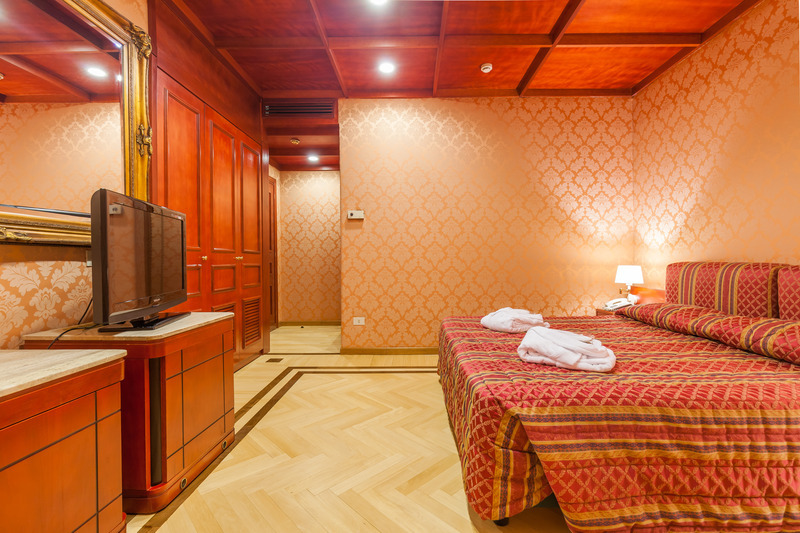 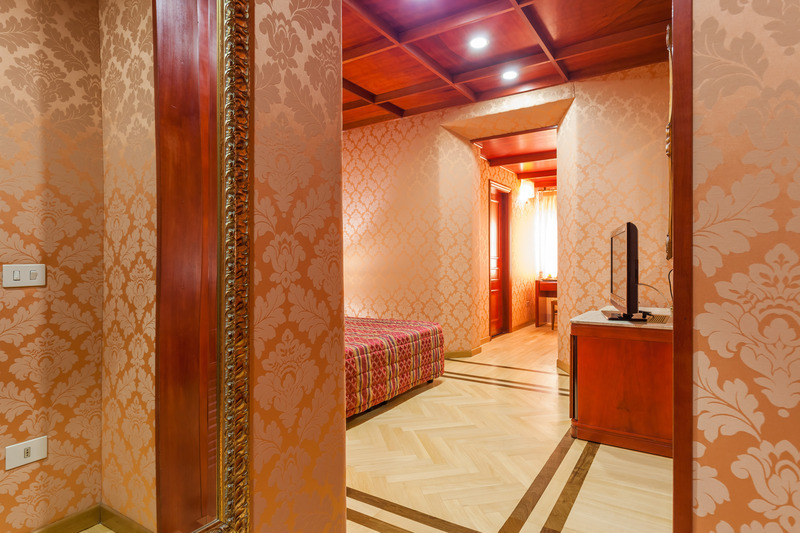 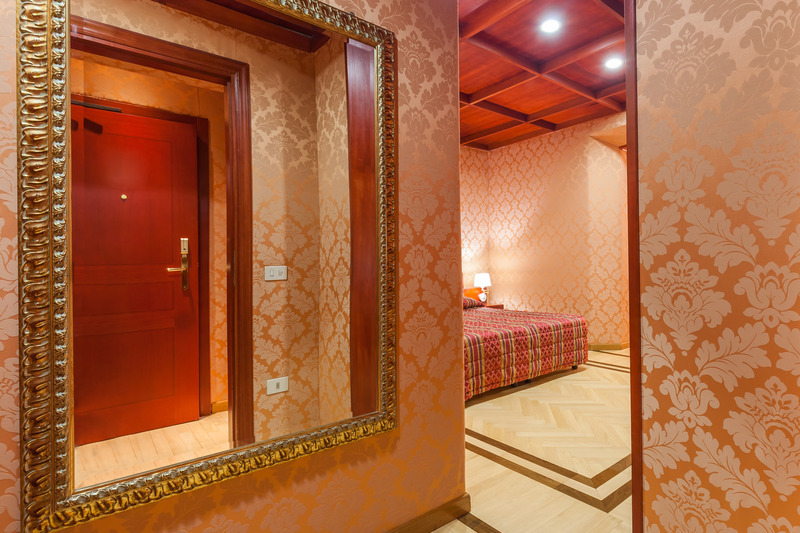 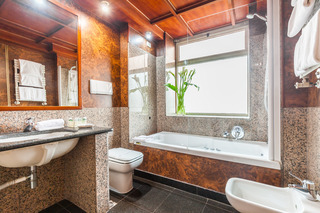 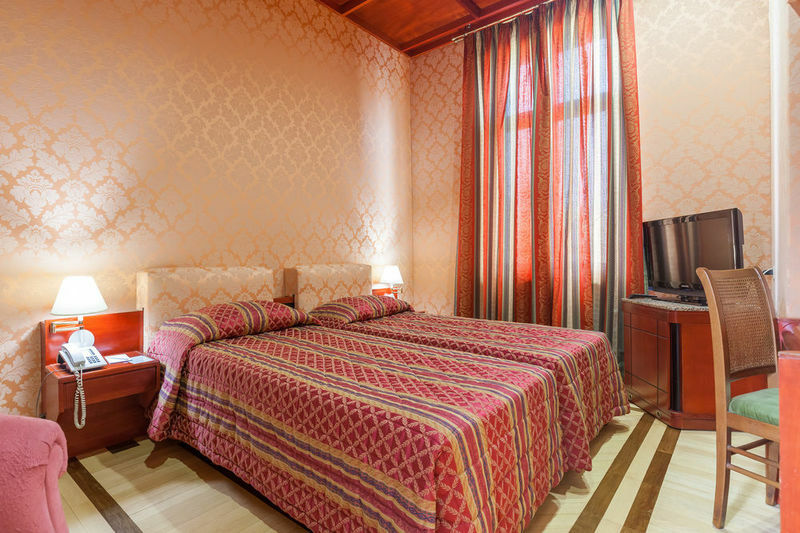 The Termini main railway station, the airport shuttle train and the hospital, Poloclinico Umberto I, are all a short distance from the hotel.